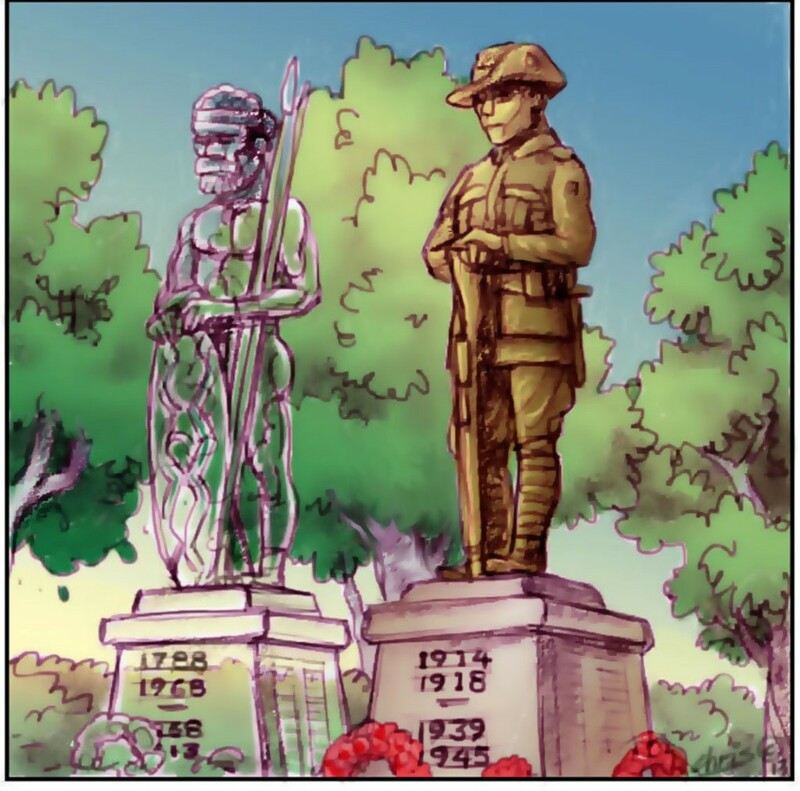 Most of all, upsizing our non-khaki side means facing up to what [Eualeyai-Kamillaroi historian, in her chapter in the book] Larissa Behrendt calls “the invasion moment”, for “until we do that we will never have found a way to truly share this colonised country”. That invasion of 1788 and its consequences deserve far more of our attention today than do the failed invasion of the Ottoman Empire in 1915 and our military ventures since. 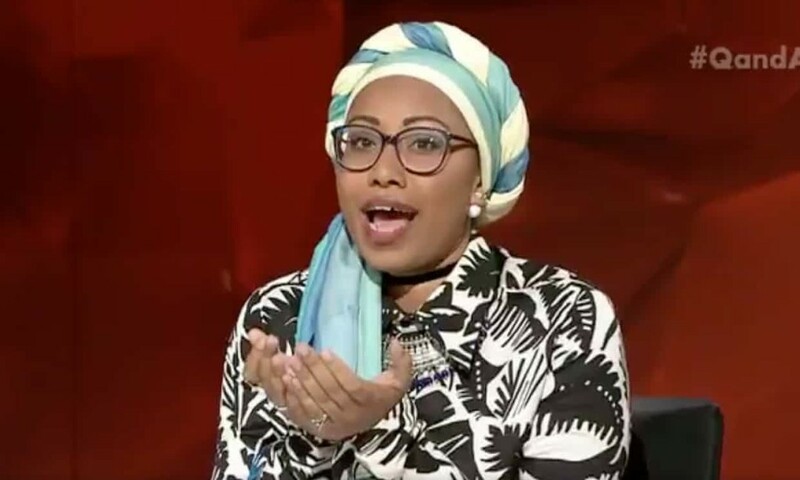 Footnote: Honest History has a collection of links to resources on the Yassmin Abdel-Magied saga of 2017. And Ben Eltham in New Matilda revisits the saga in 2018. The above article was reposted on John Menadue’s Pearls and Irritations blog. And on Independent Australia.